Rats and mice can spread disease, contaminate food, and damage buildings by gnawing and burrowing. Rodents seek out seeds and other food stored in homes and businesses, and have been known to transmit diseases as serious as tuberculosis. They can also pose a threat to pets. If you spot a living or dead rodent, find droppings, or see destruction to property or food supplies, it’s time to take action. Rodents have been known to enter structures through gaps around utility lines, and conceal themselves behind appliances. If a rodent can fit its nose through a crack in your property then they are coming in. Rats and Mice will squeeze themselves through very tiny cracks and crevices in order to get inside. Most commonly they will enter a building through cracks in the foundation or through unsealed plumbing access. Once a rodent has gained access to your home through the foundation they will gain access to your plumbing between the walls. Using these pipes they will have full access to your home or apartment. From there they will use unsealed piping around your kitchen and bathroom fixtures to emerge looking for food. Any food left in pantries, or on counters runs the risk of being eaten or contaminated. It’s essential to address rodent problems quickly and effectively, because many species reproduce rapidly. In the case of rats, a female can produce more than 80 offspring per year. Female mice can produce more than 190 offspring per year. We begin by first inspecting your home to locate the cracks the rodents have used to gain access to your home or apartment complex. From there we employ a wire mesh to block the entrances and use foam in order to hold the mesh in place. While rodents will chew through the foam, they will not chew through the wire mesh. Rodents hate steel, and this closes their access point. Once their access is closed our next step is to go around and seal all of your plumbing access. This includes all of the fixtures in your kitchen, bathrooms, and your radiator. All can have basement or internal access that the rodents use to move around unhindered. 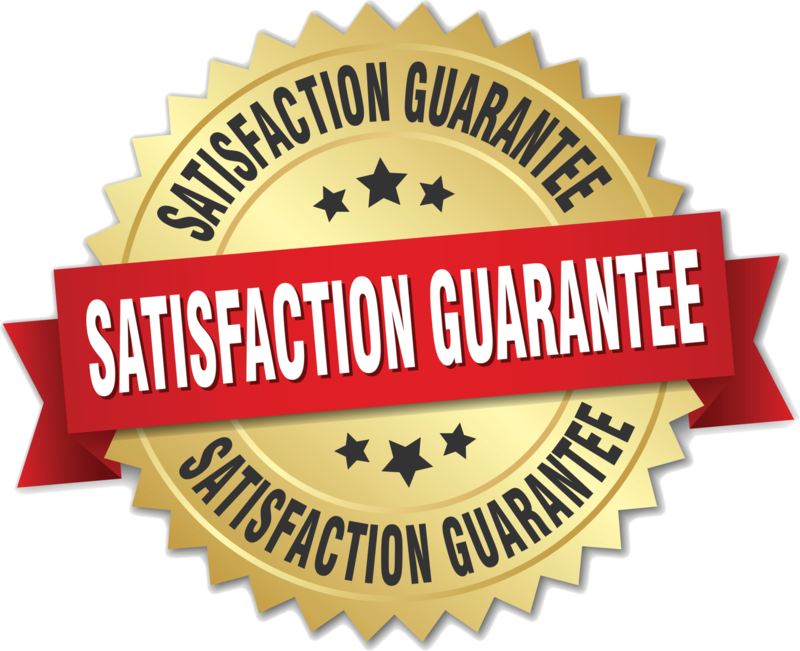 This process is very detail oriented and you will want a skilled exterminator with years of experience. It is important to locate and secure every single potential entrance point to your home. Once the access points are sealed we will employ baited traps. The exact type of bait will depend on a variety of factors. We take great care to use family, and pet safe bait in homes that have children or pets. The safety of you and your family is our paramount concern as we work to rid your home of these disease spreading animals. Therefore we employ a variety of different baits based on the task at hand. For instance we can employ much stronger baits in an industrial warehouse than we can in your family kitchen. Both will get the job done, as once the home is sealed the bait will draw the rodents out. After baiting all that is left is to wait. During this time if you see a rodent give us a call and we will be happy to come out and perform the final rodent removal for you. This is a service we are happy to provide if you are not comfortable disposing of the body yourself. We are always just a phone call away, and pride ourselves on taking care of the job from beginning to end. All Platinum Pest Control™️ uses the most advanced methods to ensure your business or residential property is rodent-free. Contact All Platinum Pest Control today at (718) 710-9982 or bugs@allplatinumpestcontrol.com to learn more.